Police in New Zealand do not generally walk around carrying guns. It’s a custom that’s shared in a swindling number of countries. They do keep firearms in their cars — pistols and rifles, also non-lethal devices such as tasers. But that changed last week in the district of Canterbury on New Zealand’s South Island – following three recent shootings. Police there are now armed, and the recent violence has sparked a debate about the overall national policy. The national Minister of Police said he supported that move, but does not expect the national policy to be changed. The New Zealand Police Association is calling for all police to be armed as a matter of course. 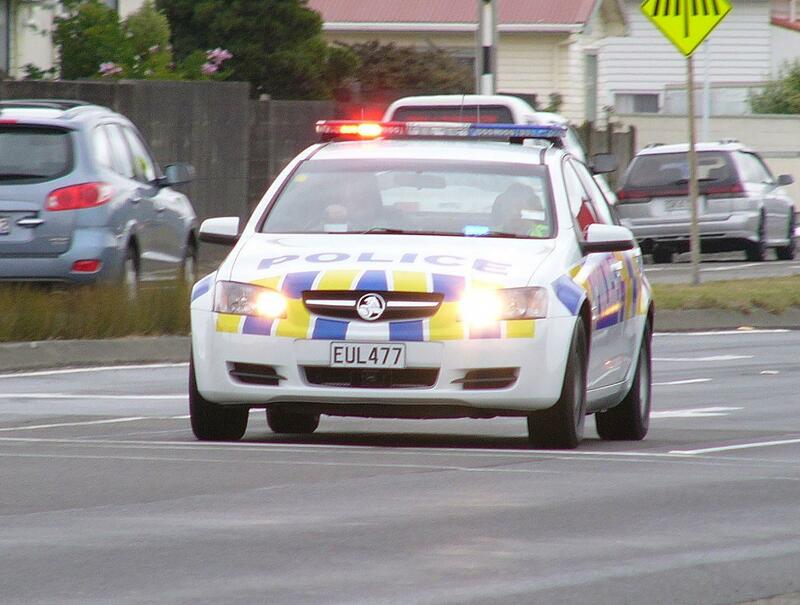 Radio New Zealand says 11 years ago, less than half of police officers were in favor of carrying firearms. By 2017, two-thirds of police officers supported arming the force. Local media say that since last June, there have been at least sixty cases of gun violence involving the police around the country.